Has your nervous system ever been highjacked and left you wondering why you can’t get your emotions under control? Has your emotional reaction even been bigger than a situation merited? Your nervous system controls much of how your body reacts to stress. In turn, the way we move through our day, lives and relationships depends on a healthy, open and resilient nervous system. But most of us haven’t been taught how to take care of this vital part of our well being. We suffer physically, emotionally and mentally because of it. 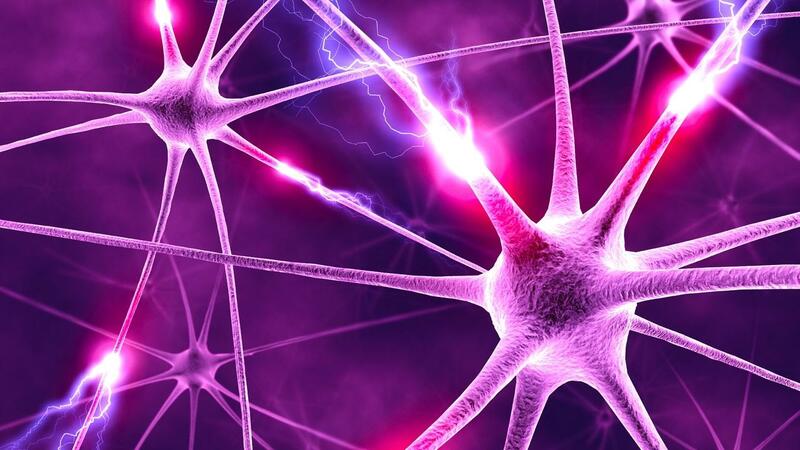 Little do we know that the nervous system, like a muscle, needs training to become strong. The Breath of Bliss facilitator training is a transformative, life enhancing experience. In this series, we catch up with some former students to find out how the course helped prepare them for a life as a heart-centered leader in the world. Have you ever stood still when your body wanted to run? Feeling as though all the possibilities of your future are spinning around you and waiting to settle on the direction you take. This was how Lucas, a former Army Commando felt when he saw the ‘Breath of Bliss’ flyer pinned to the Byron Bay community notice board. He wanted to find out more, and yet he wanted to run. The reaction is a classic one; flight, fight or freeze. In the end, it was curiosity that moved the Afghan veteran, to open the doors to the community hall and join Christabel's Breath workshop happening at Byron Spirit Festival 2016. 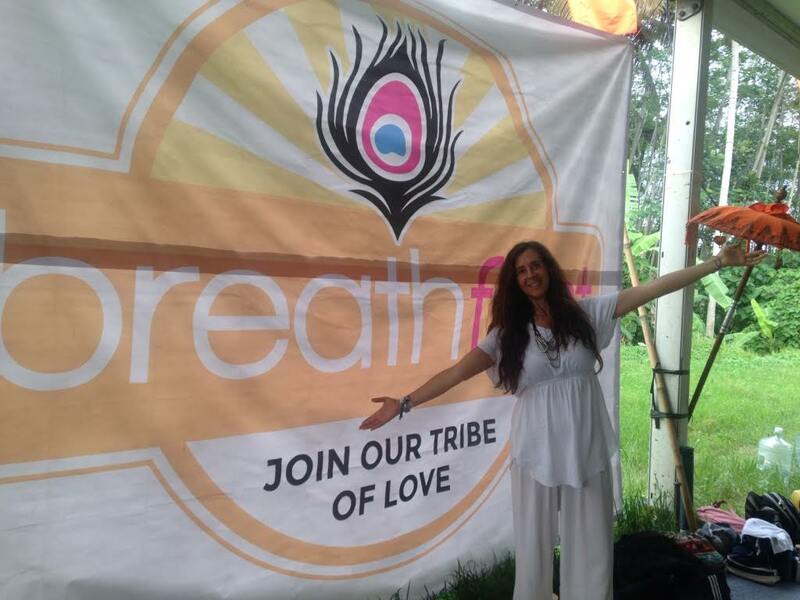 Check out this gorgeous blog by Bali Spirit Festival about Breath of Bliss and Breathfest. 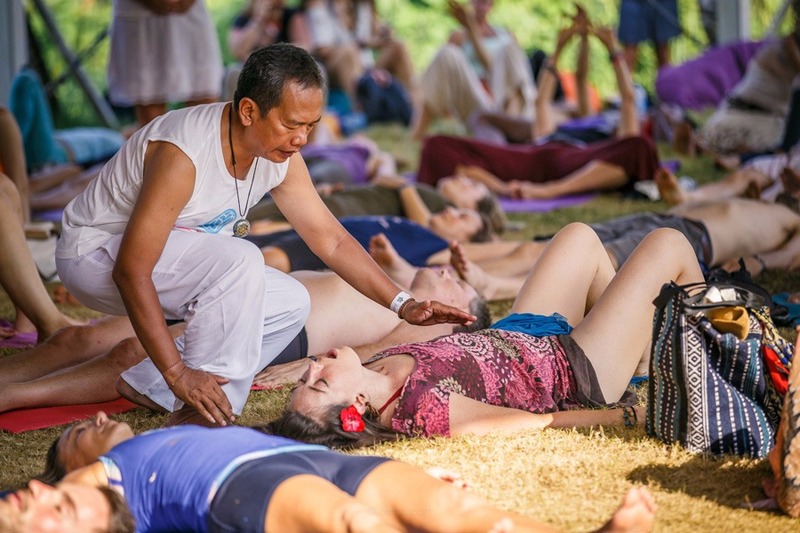 Pictured above is Balinese Breath of Bliss facilitator, Agus Januraka. Our breathwork study results are in! What an honor to be featured in the International Breath Foundation April 2017 newsletter! A report Ana Berenguer. "This year was the 10th anniversary of the Bali Spirit Festival (BSF). The organisers Meghan Pappenheim, Kadek Gunarta and Robert Weber started the project in 2008 when tourism in Bali was devastated because of the bombings in 2002 and 2005. But they still believed in the potential of the island. Their passion for yoga, dance and music made them put together this event that now gathers thousands of people from all over the world." Breath of Bliss founder, Christabel Zamor, featured on Wisdom from North TV while teaching at Bali Spirit Festival, speaking on the power of leadership and ecstatic breath. We did a collaborative mini study with Zen Brain Lab in Ubud, Bali on the impact of Breath of Bliss on the human brain. 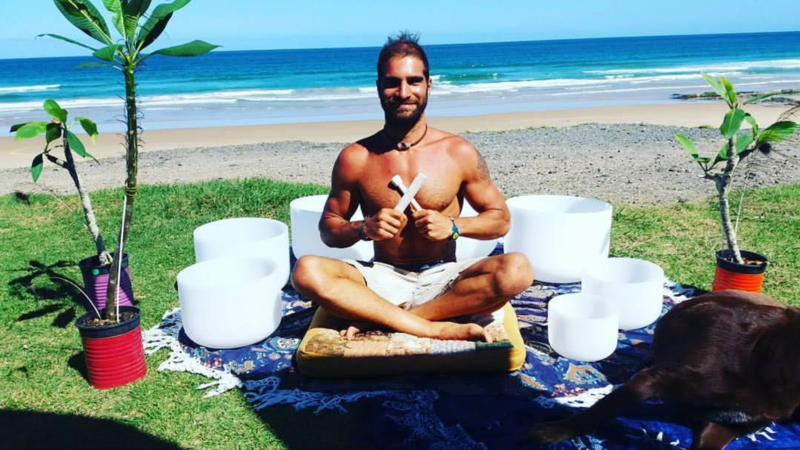 We had three people do the 10 day Feel More Ecstasy Online Breath of Bliss Course- this included a daily masterclass video, 8 minutes of ecstatic dance, a heart opening exercise and an hour long breathwork audio. The group members were brain mapped before and after the first session and also at the end of the ten days. Here is a livestream after the initial report from the facility. More details to come! Enjoy this amazing interview about breathwork for Heart to Heart TV by Shakti Sundari with Christabel Zamor, the founder of Breath of Bliss, with clips of the Bali Spirit Festival.